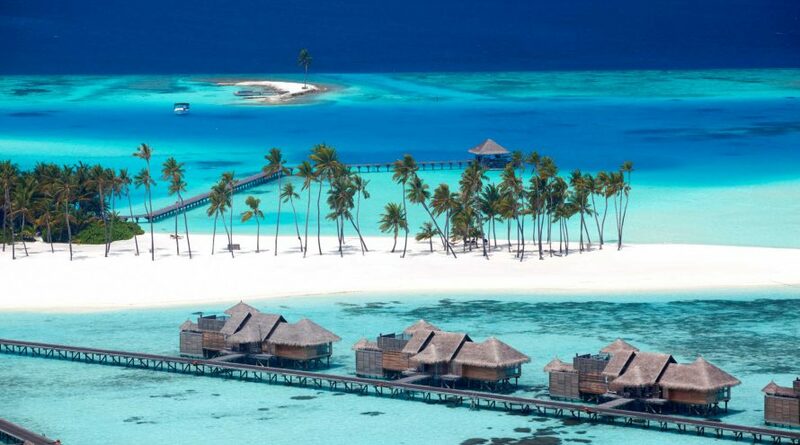 Nestled in tropical gardens, this luxurious resort is on a tranquil, private island in the Laccadive Sea. Featuring natural materials and wood floors, the elegant, overwater villas are reached by boardwalks from the island. The have open-air living rooms and rooftop terraces, and offer free Wi-Fi and flat-screens. Upgraded villas add dining areas, private motor boats and/or mini wine cellars; some include personal butlers, spa areas and cinemas.